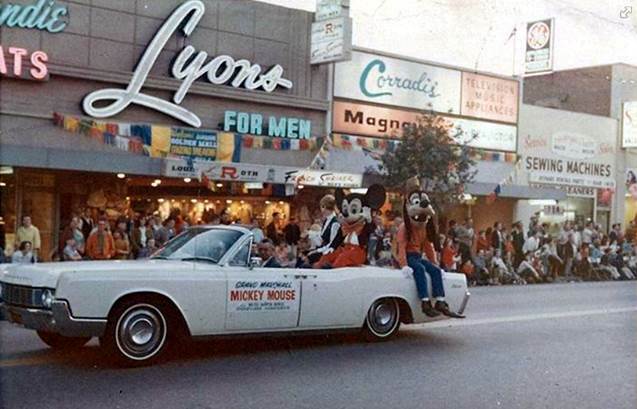 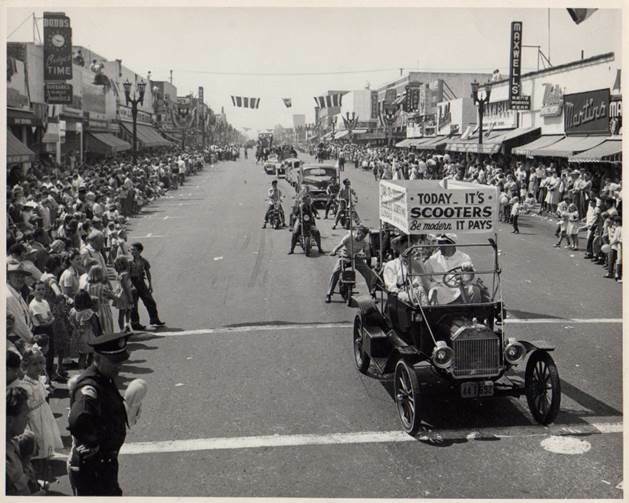 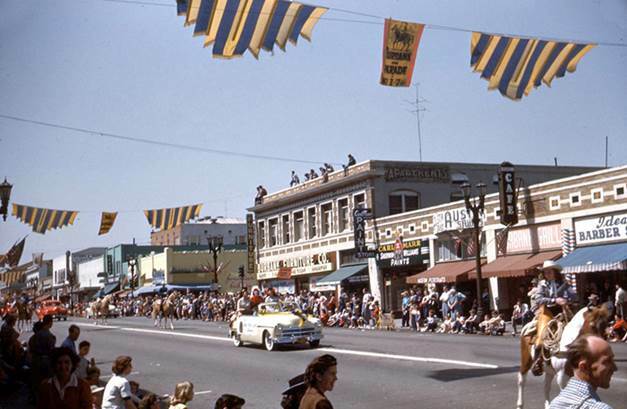 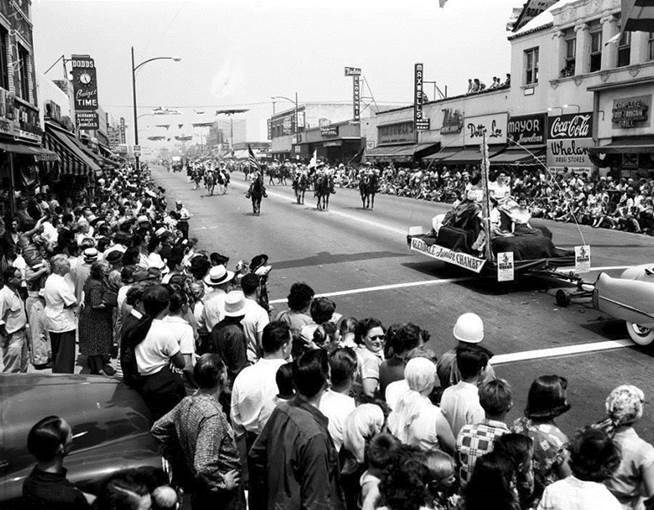 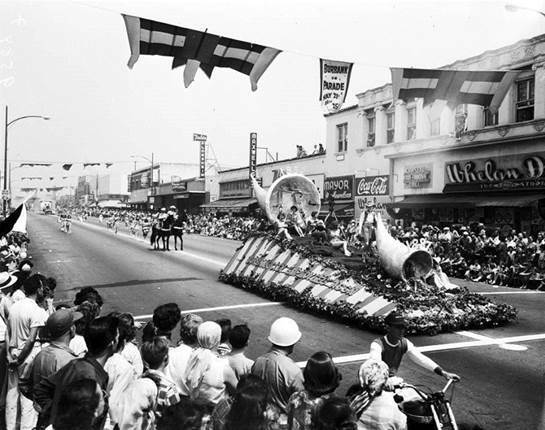 One of the oldest traditions in Burbank is Burbank’s yearly parade. 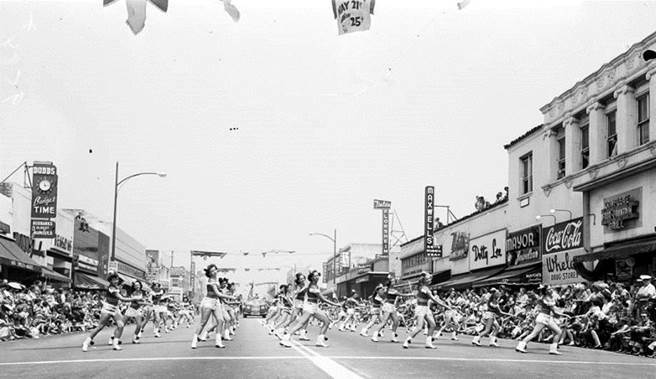 The parade showcases Burbank schools People, businesses, celebrities, civic groups and many other things that make Burbank a great place to Live! 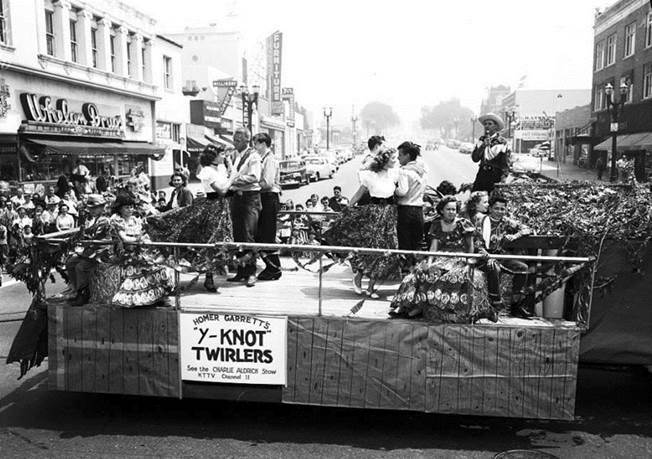 Come out this year on April 23 and have a great time! 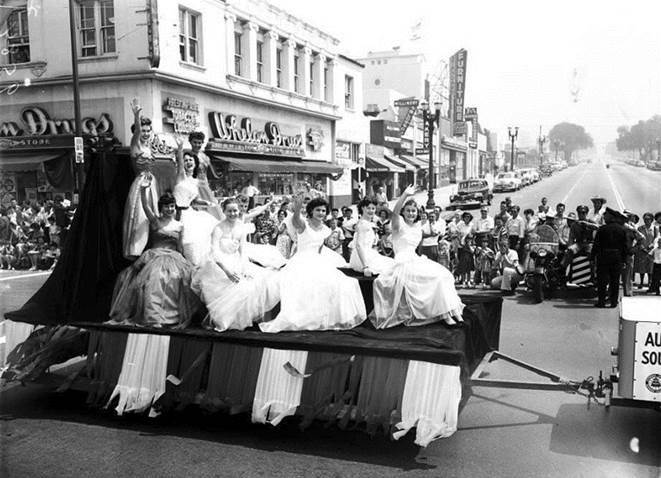 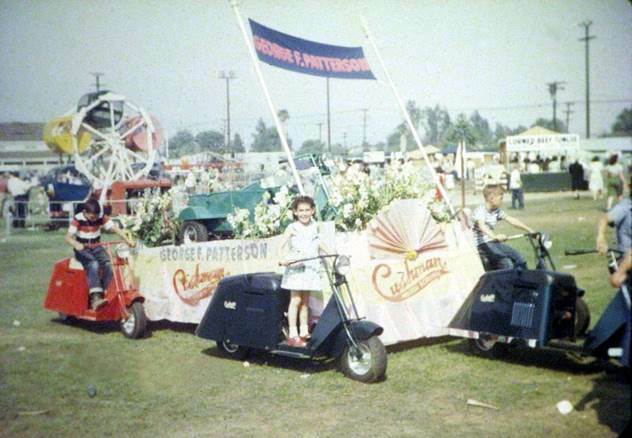 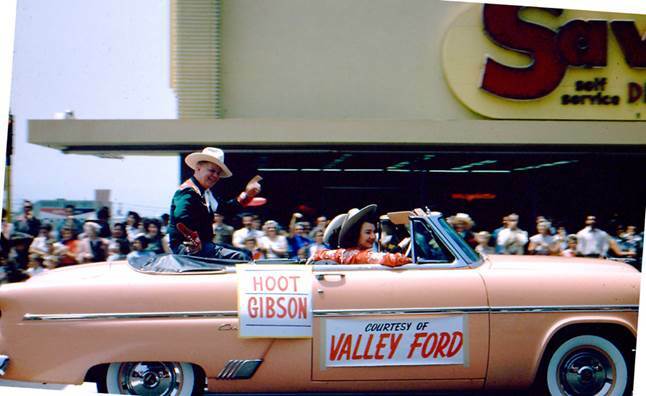 Today we take a look at Photos from Past Parades. 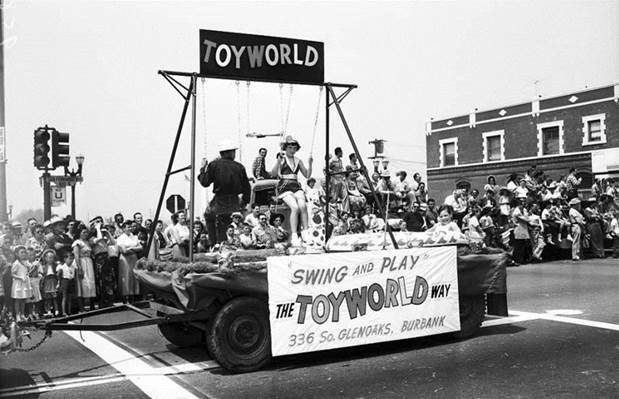 This entry was posted in Flashback Friday, News and tagged Burbank On Parade, Flashback Friday on April 15, 2016 by Burbankia Mike.